Nearly doubles the thickness of most park home walls – Park home walls are notoriously thin and lightweight, especially in older models. 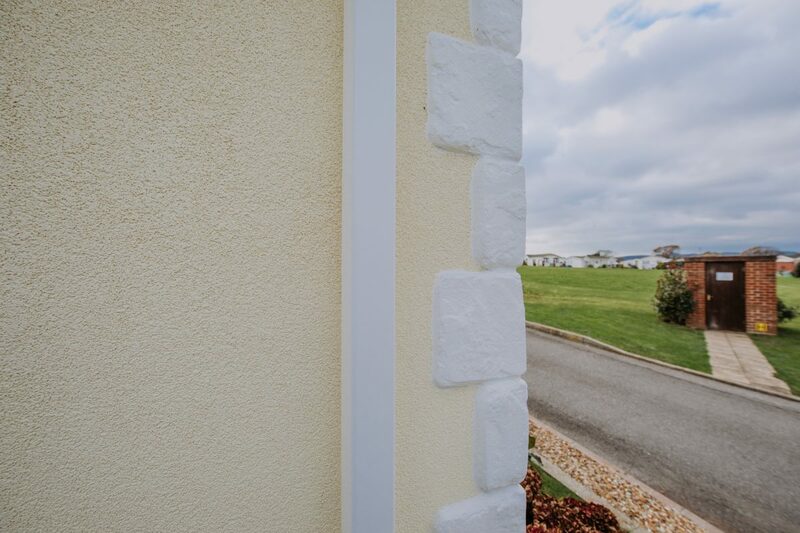 The addition of External Wall Insulation nearly doubles the thickness of most park home walls, having a dramatic effect on it’s insulation properties. Firstly, grey graphite polystyrene boards are applied to the walls, followed by layers of mesh and render that set hard and are then finished with a ten year top coat. See one of our teams in action in a recent case study. No need to repaint park home walls for 10 years – Often park home owners are required to repaint their home every 2-3 years in accordance with their Written Statement (the agreement between the site owner and park home owner). However, a major boon is that the top coat applied to External Wall Insulation does not require painting for 10 years! Top coat is a water based product with 1.5mm grain within that makes it a hard wearing paint. The only maintenance that is required during this time is to gently clean it if/when required using warm water and a soft brush with gentle detergent if required. This means there are less ongoing costs to maintain and paint the park home moving forward. Save up to 50% on energy bills – Because External Wall Insulation increases the thermal properties of a park home it means that once a park home is heated it retains warmth for longer, reducing the amount of time that the heating needs to be switched on. With many park homes being heated by costly LPG (and not mains gas), this can also save £££’s. 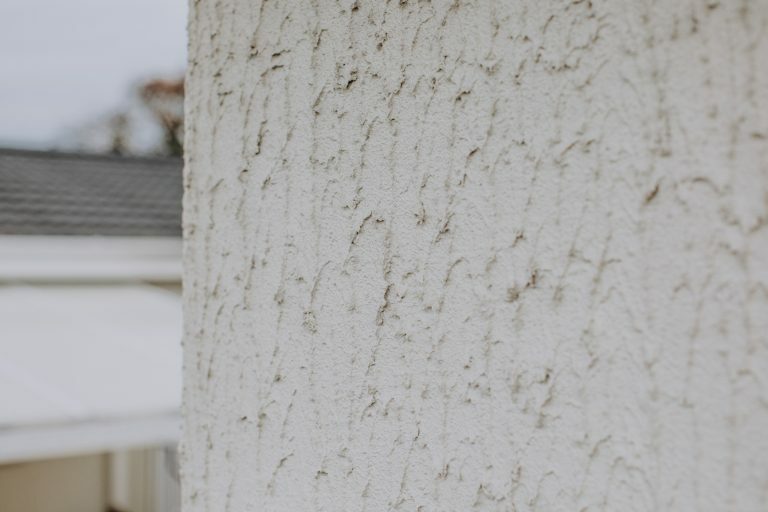 Leaves a smooth modern finish to park home walls – Many park homes have been finished using what we call a ‘drag’ technique, this leaves a rough textured top layer which firstly catches the dirt becoming grubby over time, and secondly can look dated on some properties. 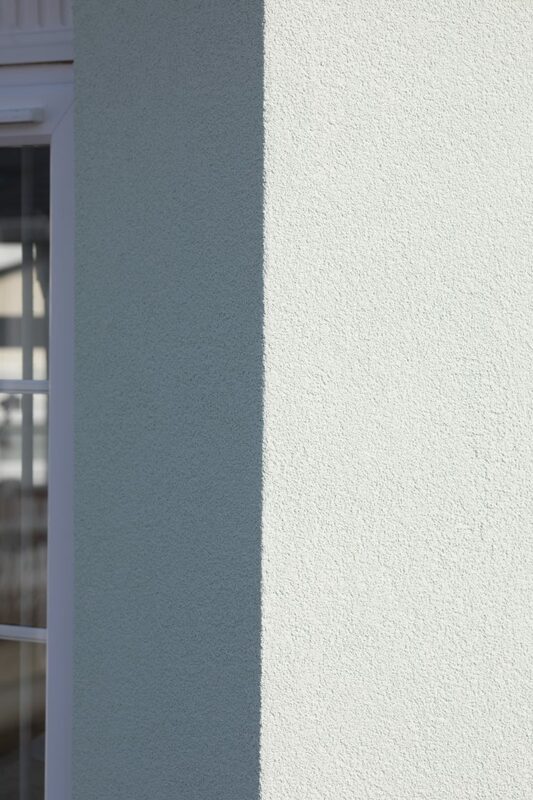 The ten year finish top coat applied to External Wall Insulation leaves a smooth even finish that minimises the dirt caught and looks modern. Reduces noise intrusion into a park home – As park homes are sometimes sited in close proximity to each other they can be susceptible to noise intrusion from other homes. The thin walls means sound from passing cars and pedestrians intrudes into the home. As External Wall Insulation nearly doubles the thickness of park home walls noise intrusion is reduced. Keeps residents warm in winter, and cool in summer – We’ve talked a lot about the insulating properties of insulation and how it keeps warmth in the home for longer. But in addition to this in summer the insulation acts in the same way, keeping heat out and cool inside. In heat waves it is easy to become dehydrated and insulation can help to keep vulnerable adults cool. 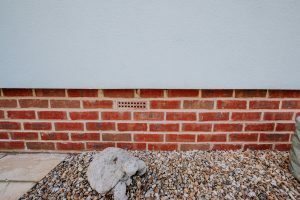 Helps eliminate damp and condensation – When the outside walls of a park home are much colder than the walls inside it can cause water in the air to be condensed into liquid, creating condensation. Steps to reduce this include well heated and ventilated rooms and the addition of External Wall Insulation. Insulation means the cold walls which were causing a lot of the problem will not be cold walls anymore, as the insulation will protect the walls and keep them warm, meaning the difference between the temperature of the inside and the outside won’t be as extreme. Enhances the value of a park home – Park homes are typically priced between £70,000 and £250,000. 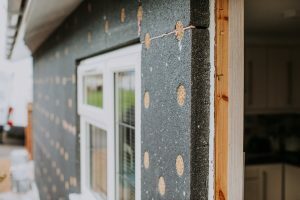 It is likely that if you came to sell your park home, the addition of External Wall Insulation would make it a more compelling offering than one without. In a recent study of over 200 park home owners aged 65+ Age UK revealed that over half struggled to keep warm over winter due to the high cost of heating. Learn more about the study here. We are proud to be part of an industry that offers secure, affordable, energy efficient housing to over 200,000 people in the UK. Learn more about External Wall Insulation or Underfloor Insulation, Or call freephone 0800 222 9722 to book a FREE home survey.